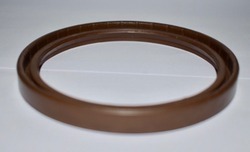 Our range of Silicone Rubber Molding Gaskets are specially designed to perform high temperature. 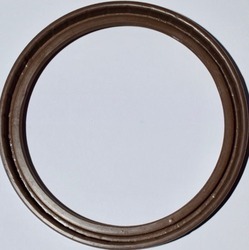 These gaskets are mostly used for sealing door of various equipments. 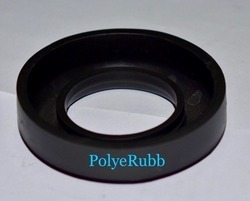 Made of silicon, our silicon rubber moulding gaskets ensures effectiveness at high temperature and are highly resistant to wear.